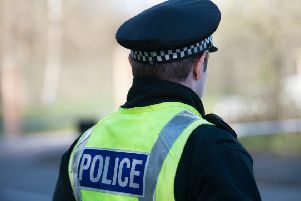 A Jaguar stolen in Airth was taken for a spin and later found in Kincardine. The grey X-Type vehicle was targeted by a thief outside the Day-Today shop on Main Street at around 10am on Friday, January 18. Police have since recovered the vehicle but are eager to hear from members of the public who were in the area at the time of the theft. Call 101 to pass on information.